I created this blog a bit over a year ago: on 30 January 2010 to be precise, that is the day I made my first post (the About Me page). Then on 31 January I went crazy and joined some reading challenges, but the day I posted my very first book review was on 1 February (reviewed Bitten by Kelley Armstrong - I still love that book! 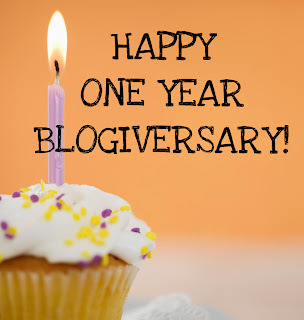 ), and that is why I consider February the blogoversary of Ex Libris. And the day has come: Ex Libris is more than 1 year old! I can't believe it, it doesn't seem so long ago when I was awestruck by the beautiful blog designs and not a little intimidated by all the techy stuff thinking I will never be able to do that, and wow, I'm the most amazed how much I learnt in this past year! I originally created this blog to post my book reviews in one place (and to participate in all the really great reading challenges I saw, I wanted to display the cool challenge buttons ;-p), but it soon turned into so much more! - 393 posts in a year, with 60 book reviews, 11 author interviews and 24 guest posts and 77 giveaways! wow! 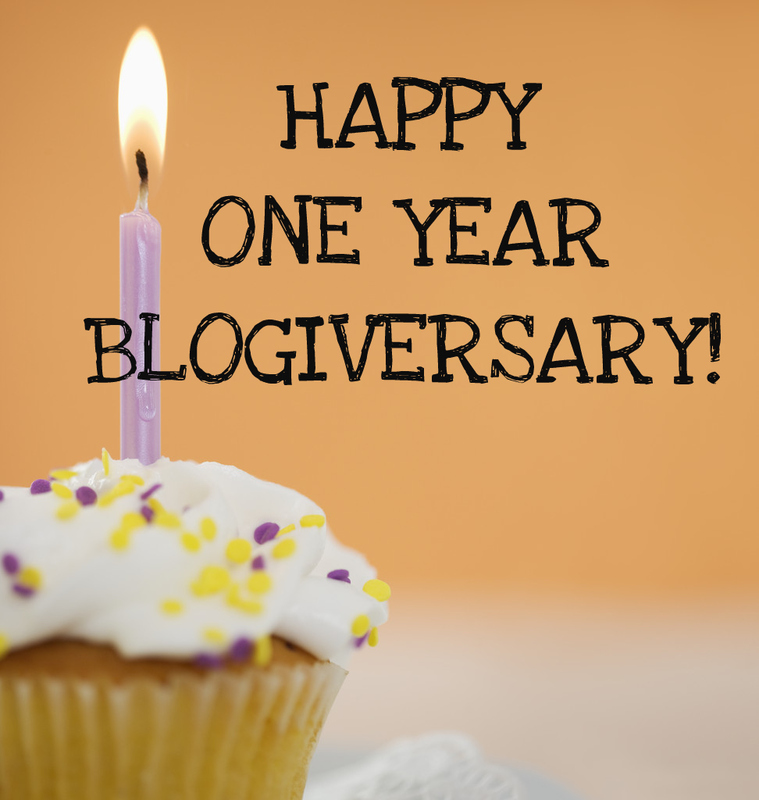 To make the very 1st blogoversary of Ex Libris really special I have planned a whole month-long celebration with lots of author guest posts, interviews and tons of giveaways!! So check back tomorrow for my first guest!